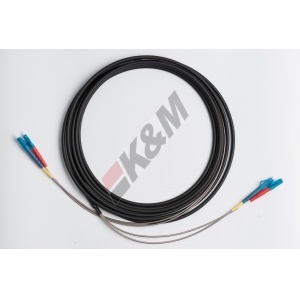 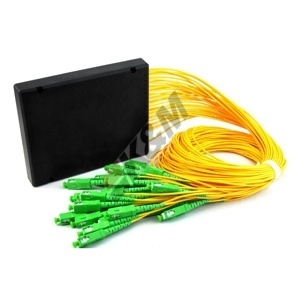 Enhanced armoured patch cords are used in customer premises, central offices and in indoor harsh environments. 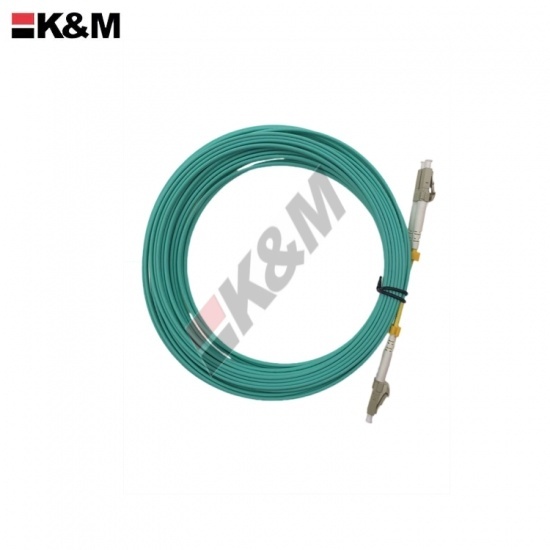 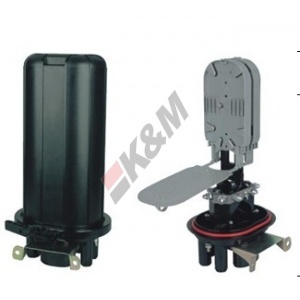 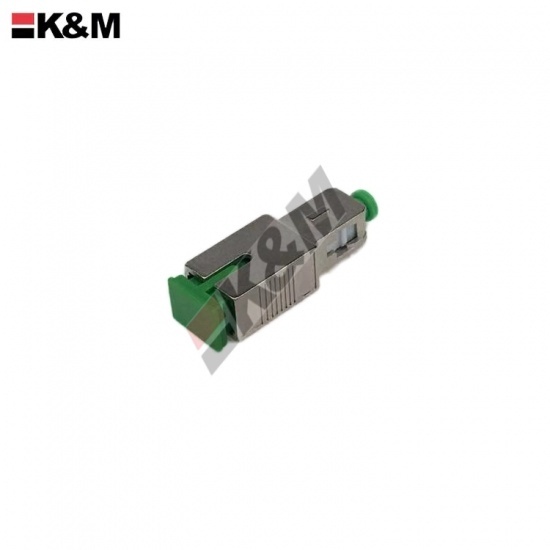 KDM218-T1 is a kind of single-sided FDH outdoor cabinet; it is mainly using for the fiber cable’s connection, distribution and management between each fiber distribution hubs, especially for the FTTH applications. 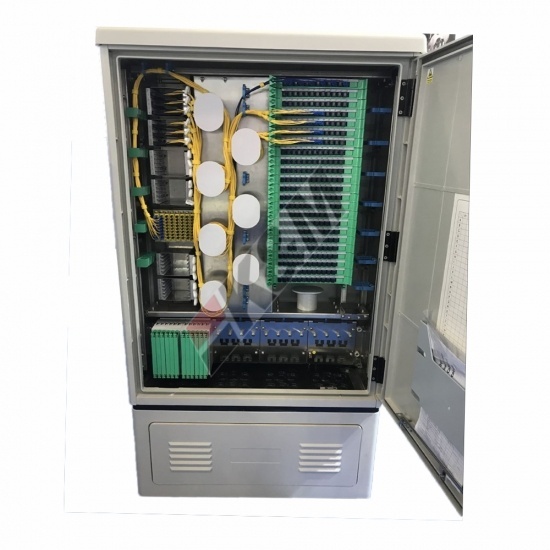 KDM218-T2 is a kind of single-sided FDH outdoor cabinet; it is mainly using for the fiber cable’s connection, distribution and management between each fiber distribution hubs, especially for the FTTH applications. 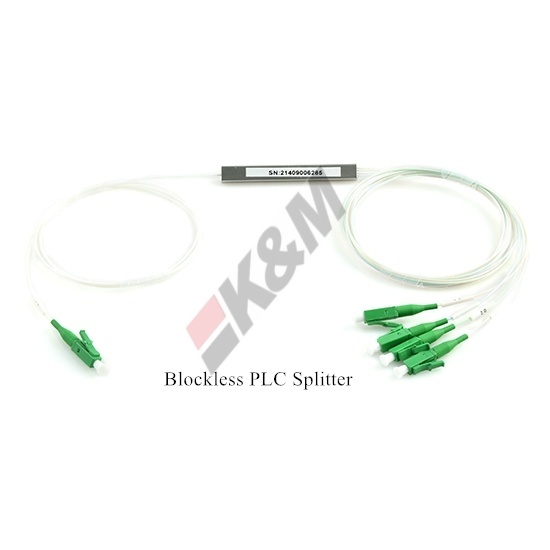 Mini plug-in PLC type splitter is its small version with a compact design. 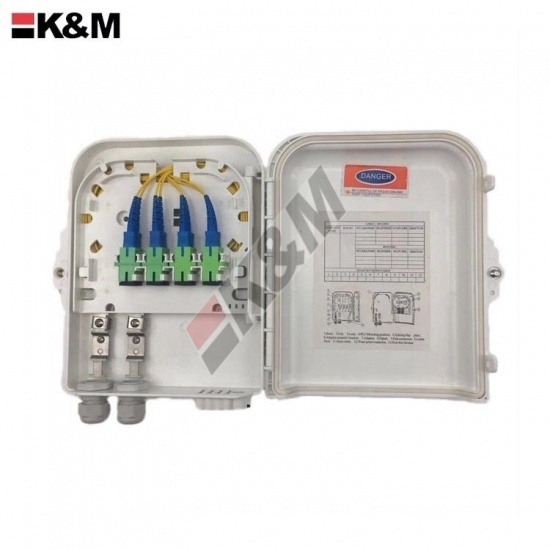 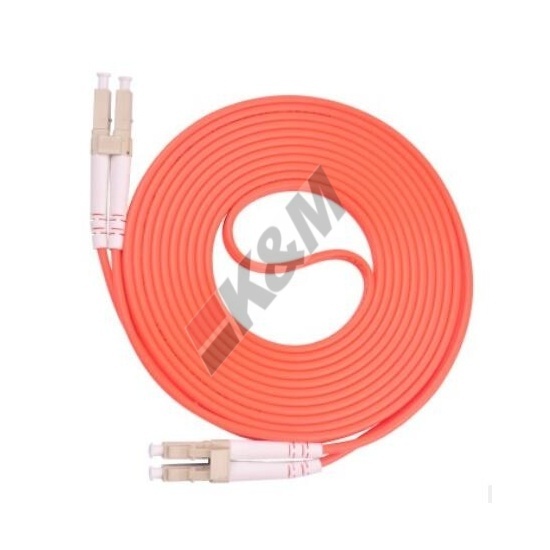 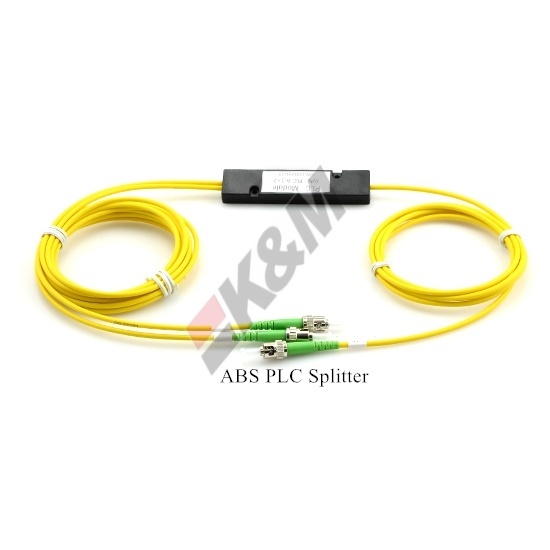 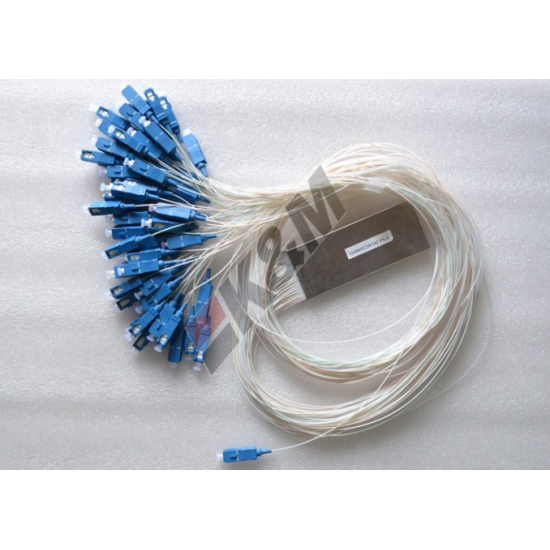 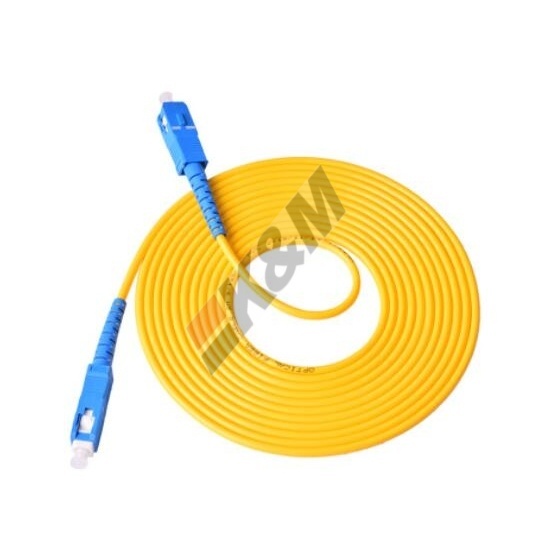 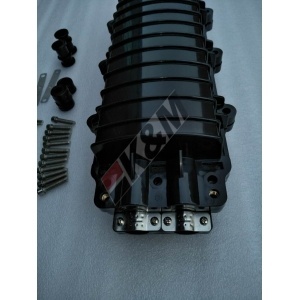 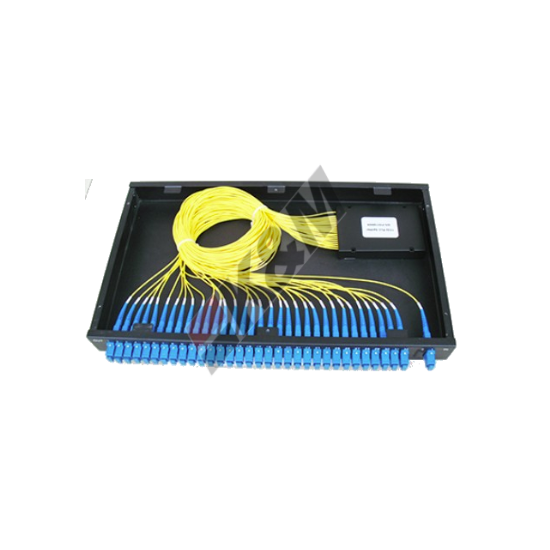 It is usually installed in the wall mount FTTH box for fiber optic signal distribution. 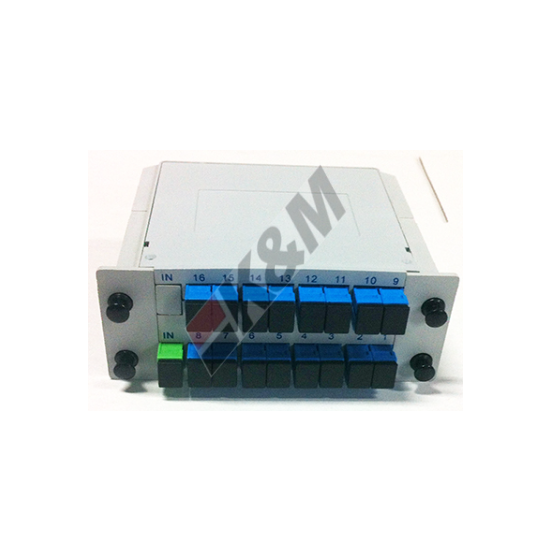 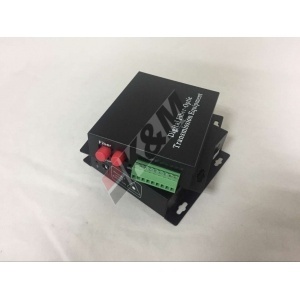 Rack-mount PLC Splitter Rack-mount PLC splitter can be used for both indoor and outdoor applications in FTTx projects, CATV or data communication centers. 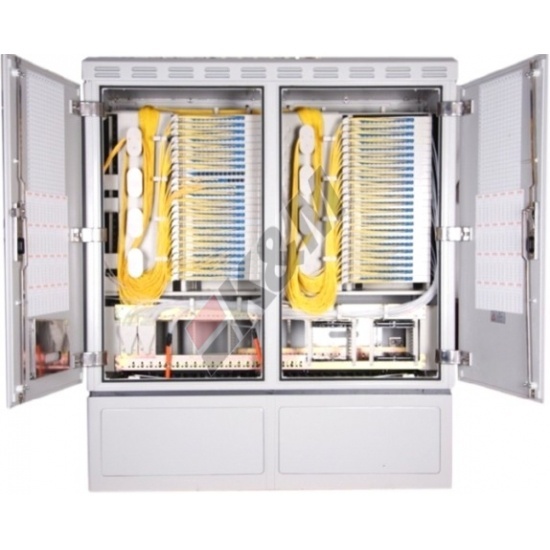 It uses the 19-inch rack unit standard to contain the PLC splitter inside a rack unit.